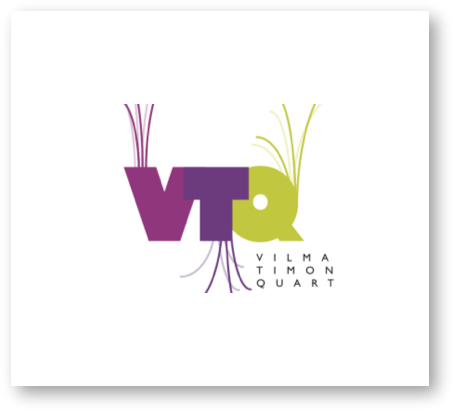 Vilma Timonen Quartet received the Etno-Emma 2009 award for their “Forward”-album. Emma awards were delivered at the glimmering Emma-gala which was held in the Peacock Theater in Helsinki 4.2.2010. Congratulations! !